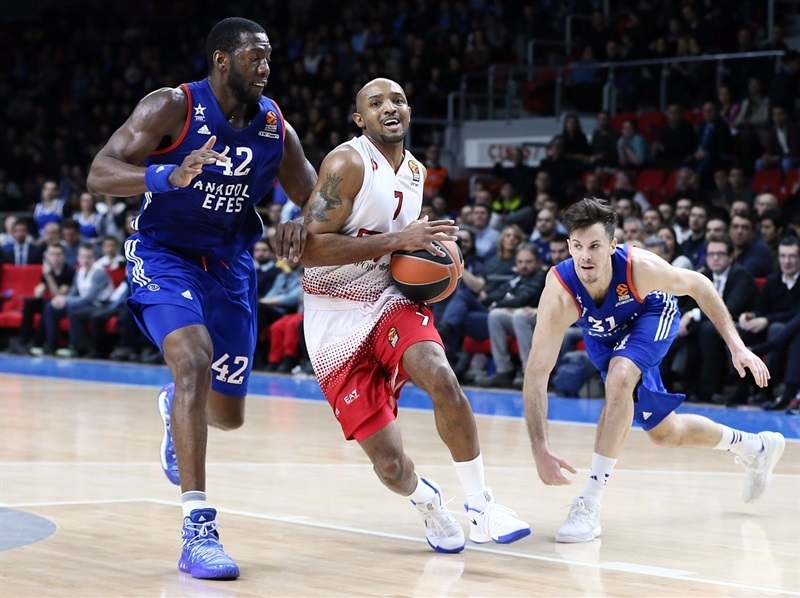 Anadolu Efes Istanbul trailed for 39 minutes, but finished the game on a 10-1 tear to defeat EA7 Emporio Armani Milan 90-86 on Thursday at Abdi Ipekci Arena. 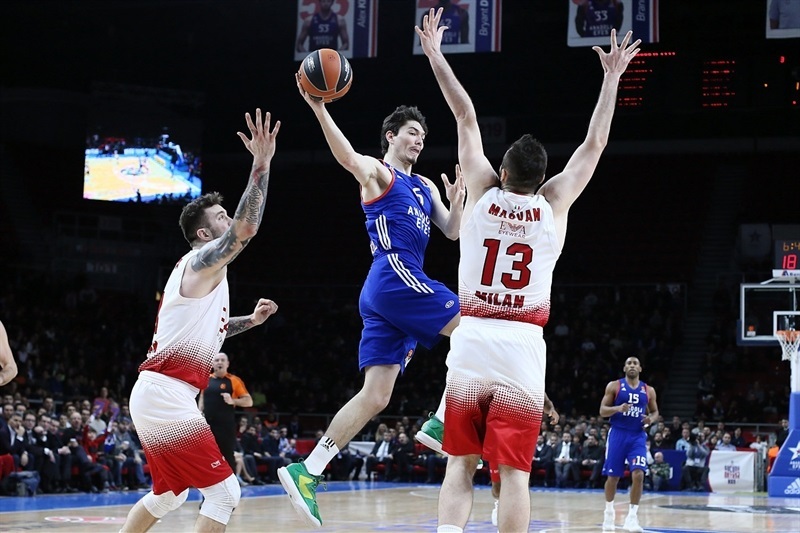 Efes improved to 11-11 to remain in eighth place, while Milan fell to 7-15. 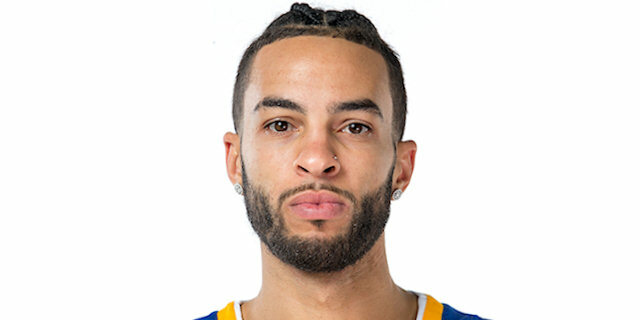 Point guard Thomas Heurtel led the winners with 17 points and 6 assists, Tyler Honeycutt added 16 points and Alex Kirk scored 11 and blocked 3 shots, all off the bench. 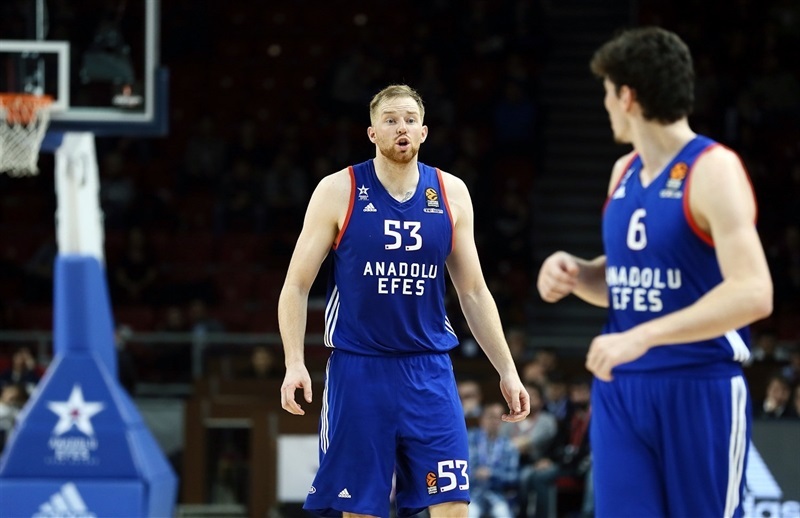 The Efes reserves combined for 61 of the team’s points. 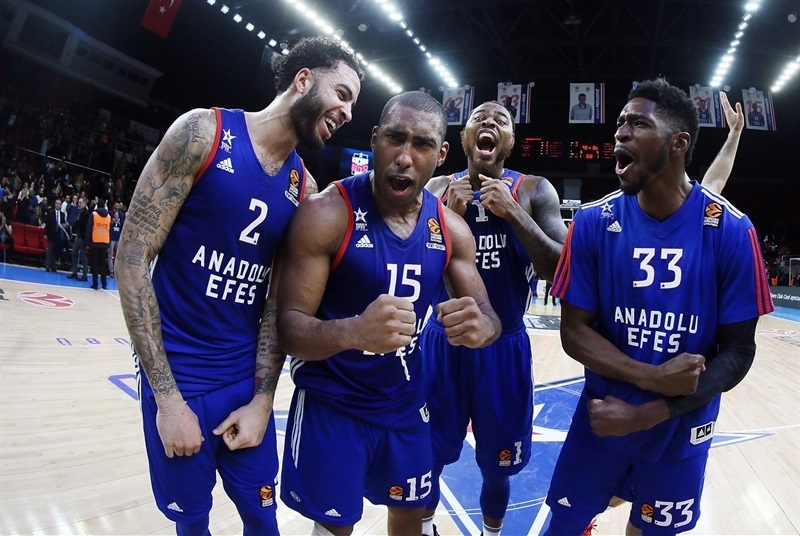 Jayson Granger was the only Efes starter in double figures with 11 points. 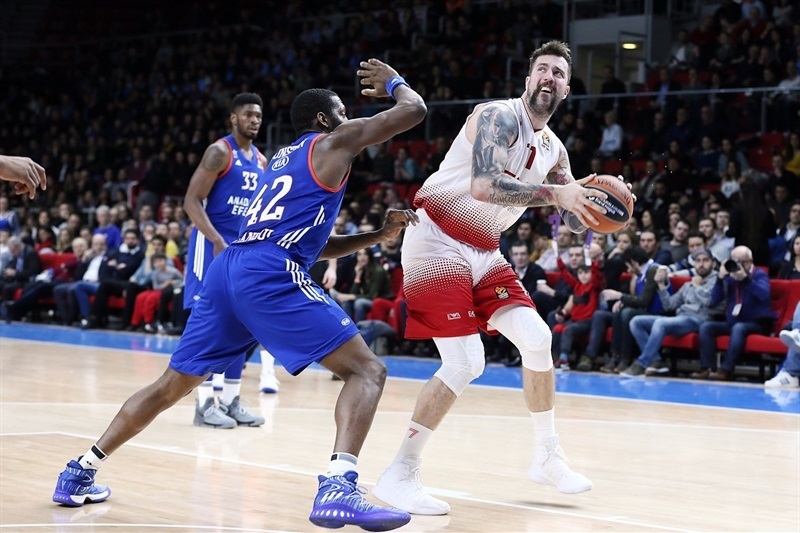 Rakim Sanders paced Milan with 18 points, Mantas Kalnietis scored 15, Miroslav Raduljica and Jamel McLean netted 11 each, Zoran Dragic scored 10 and Ricky Hickman tallied 9 points and 8 assists. 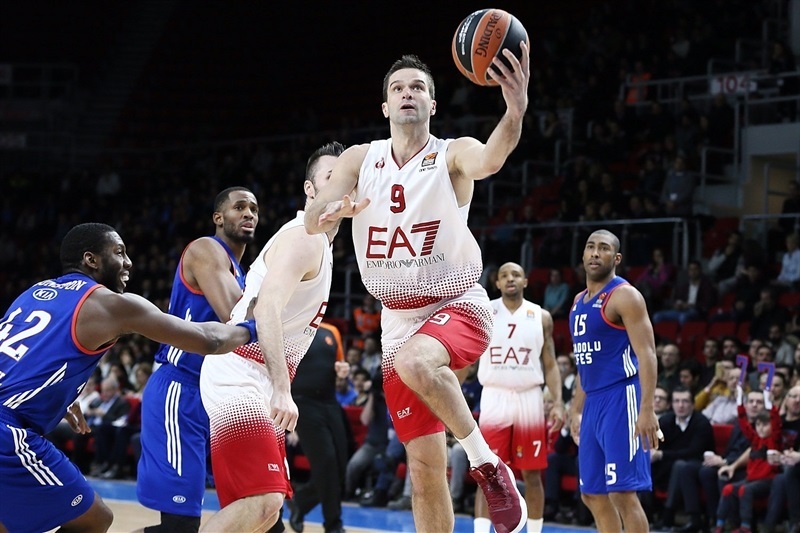 Milan used a 0-10 start and a 0-11 run to take a double-digit margin early and it peaked at 19 in the second quarter, but Efes regrouped at halftime and forced itself back into the game. 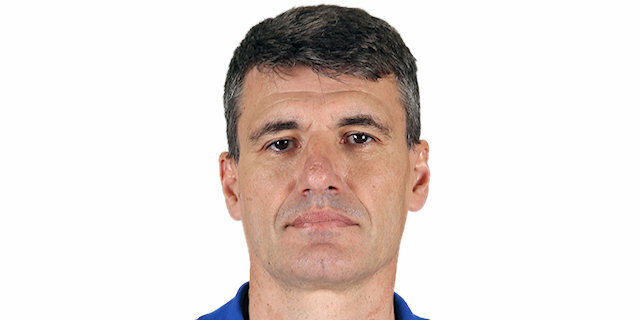 Petar Naumoski, who played six seasons for Efes and led the club to the 1996 Korac Cup crown, was in attendance and honored in a special ceremony in which his No. 7 jersey was raised to the rafters. 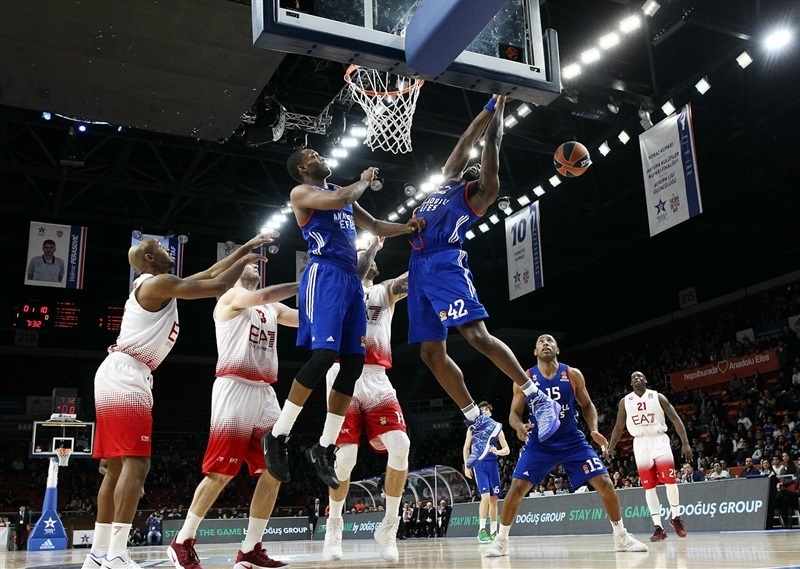 The visitors took charge early with four players scoring in the paint or at the free throw line in a 0-10 start, while Efes missed its first 4 shots, all from the perimeter. 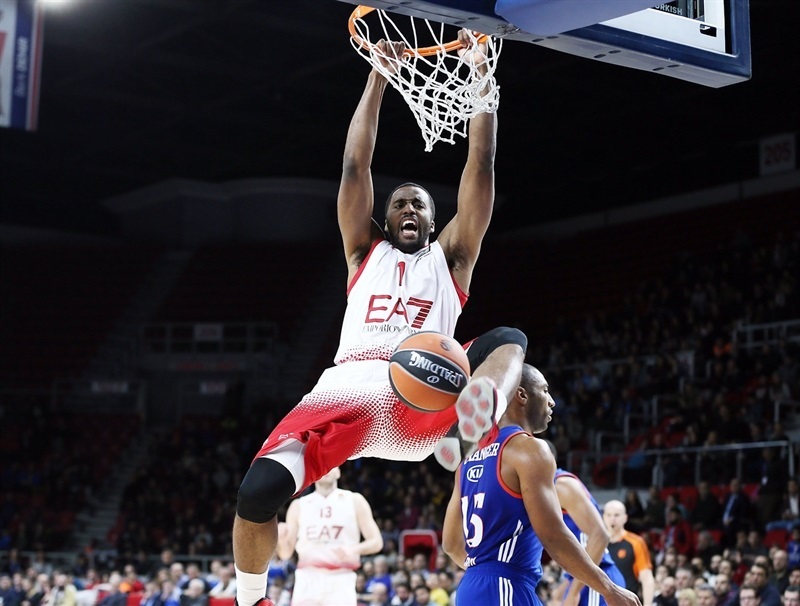 Granger came to Efes’s rescue with a three-pointer and a steal that led to a Derrick Brown slam, but the margin was back at double figures on a Hickman triple. Sanders scored twice to cap a 0-11 run that made it 5-21. 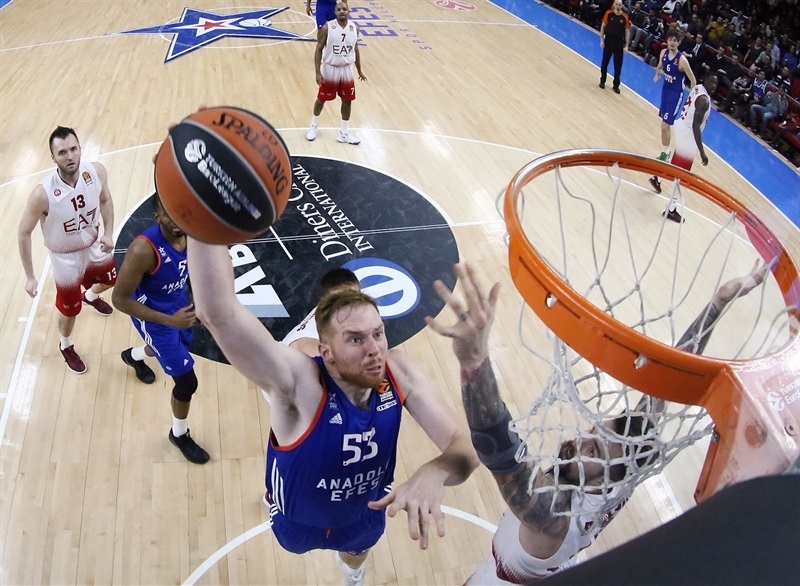 Heurtel came off the bench to score Efes’s next 5 points. Kirk took charge in the paint with a pair of rejections, but a Jamel McLean triple left Milan ahead 15-27 after 10 minutes. Milan did not let up and Dragic’s second three-pointer made it 20-36. Sanders scored 5 points in a row as the lead reached 27-46 midway through the second quarter. 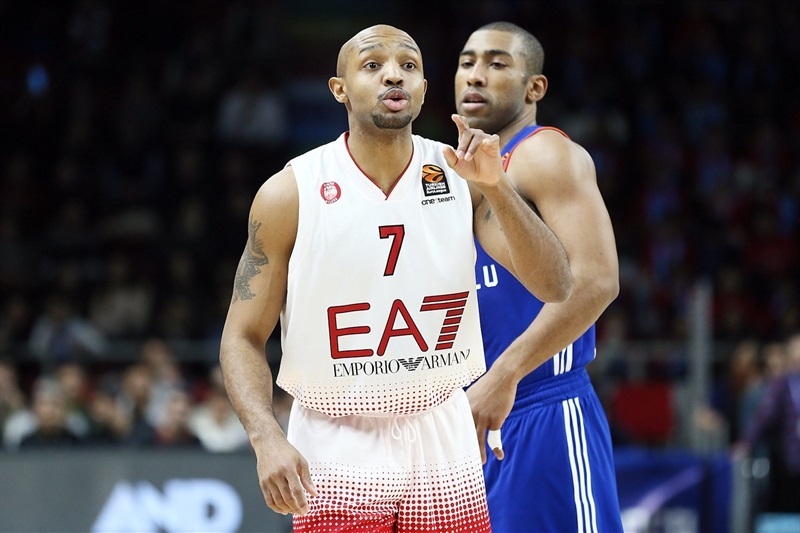 Granger recorded a pair of assists in a 7-0 Efes push to narrow the gap. Hickman free throws made it 40-54 at the break. Heurtel got the Efes attack going and Kirk slam drew Efes within 10. Back-to-back threes by Honeycutt got the deficit to 59-66. And Dogus Balbay’s steal and layup got the difference to 5 and after a basket on each end, the third quarter finished at 69-74. Balbay completed the comeback with a triple that knotted the game at 74-74. 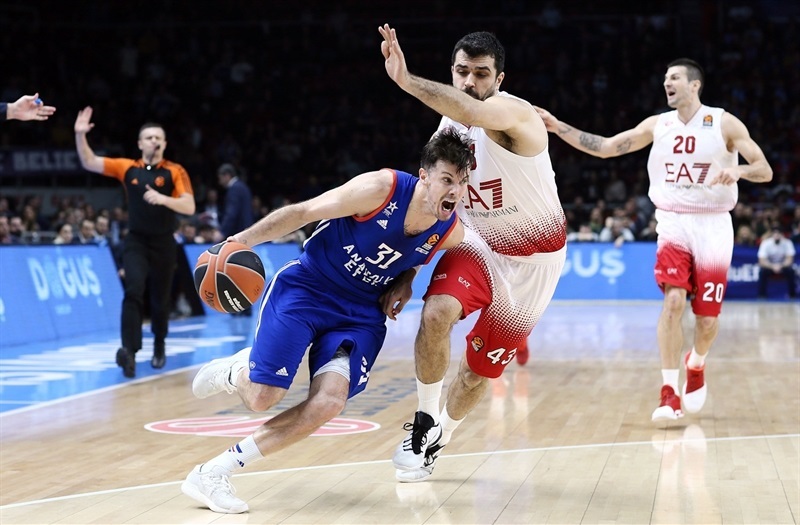 Kalnietis and Hickman teamed up for the next 7 points to put Milan back in control, but Efes fought back to tie it at 85-85 on Huertel’s three-point play with 1:46 to play and Balbay’s slam gave Efes its first lead. The game went to the wire and Heurtel iced the game with a pair of free throws with 3.4 seconds to go. "Maybe we slept in the first half. I don’t know what happened. Maybe we were scared, especially how we missed easy shots in the beginning. But after the third quarter we changed completely the game. I think we deserved this victory for our fight and our heart. We are still in the race for the playoffs and this is most important. The energy of Dogus Balbay was the key for me. Also other guys from the bench played very good. Kirk played very good today, in crucial moments he helped us. It was a team victory. When we steal the balls, we can run and get easy points. We were a totally different team in the second half. " "It’s a real pity being so close to winning the game and finishing the game like we finished. But that’s life, that’s our destiny at this moment. I can only repeat what I have said the last three days, every single day. We need to play smart on offense and not turn the ball over because they run very, very well on the fast break. 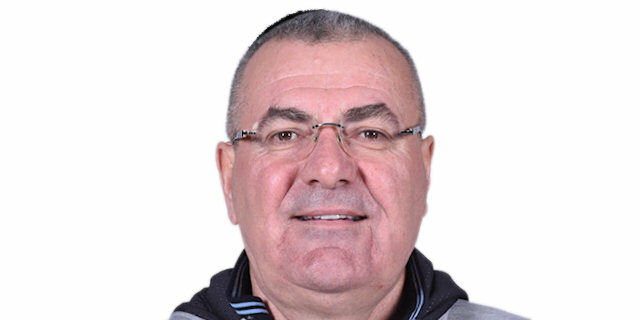 If we play five on five against them and control the defensive rebounds as our main goal, we will be in the game without any problem. Everything was very good in the first half, but we honestly suffered so much at this level in defensive rebounds, taking extra dribble instead of extra pass, turnovers and the game changed there. It’s a pity, but I saw many things positive, especially compared to the first part of the season. We have to continue to work hard every day. We lost our chance for sure to go to the playoff, but we have to compete and come to play every single game with the right way, right approach. " 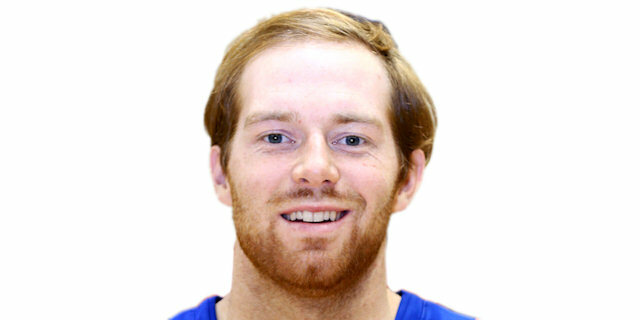 "It was a really fun and exciting game. We went down early, but our defense picked up and we really came through with the energy late in the game. I think the crowd really helped get us back into it, get us back pumped up a bit. Overall I think that was a really big win at home. " "We played great as a team in the second half. We allowed over 50 points in the first half and you are not going to win too many games doing that. Guys came off the bench and played great, knocked down shots. Alex [Kirk], DeShaun [Thomas], guys came ready to play tonight. I just tried to contribute. I had a pretty bad first half in my personal opinion and had to reevaluate what I was doing and come out in the second half and help the team. I got a few open shots, made a couple passes. 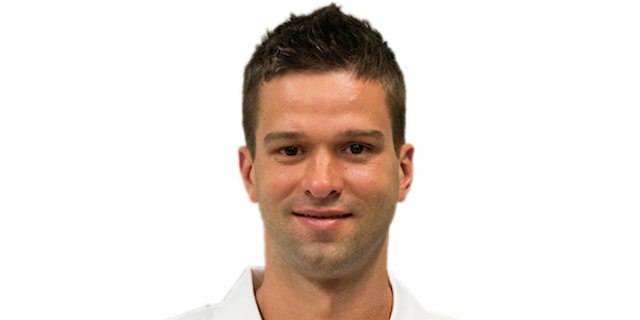 Dogus [Balbay] also came in and played great. I am proud of my guys… We have a chance to do special things. " "We played hard and competed. Honestly we feel we deserved the win, but came up short. They executed a little better down the stretch. A couple of plays didn't go our way and we paid for it."